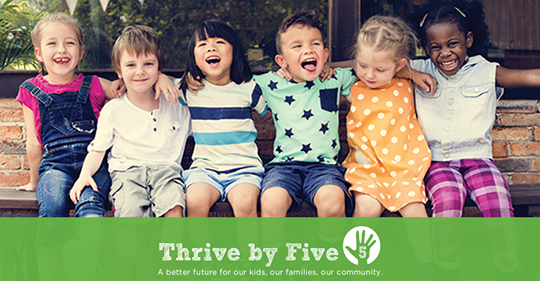 Furthering our service to local community, owner Elliot Lewis has provided the lead gift of $100,000 for Thrive By Five, an early childhood education campaign from the Community Foundation of Bloomington and Monroe County (CFBMC). 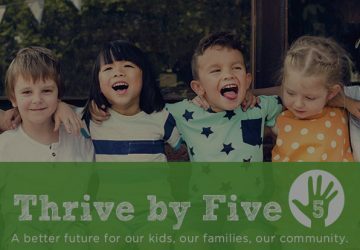 The endowment will be a sustainable source of funds to support and grow existing preschool programs at all early learning sites in the community. …the more we can create pathways for children to succeed, the more productive our community will be. More about our Community Involvement.